In this edition of case book we look at: pressure on the A&E target, unsustainable care homes, the subversively malign influence of junk food adverts, private ambulances and the opportunity to keep tabs on the performance of your local health service. Under a pilot scheme at small number of hospitals, the length of time every patient spends in A&E will be recorded, yielding an average waiting time, as has been introduced for ambulance waiting times. It also includes the aim of treating every person who arrives at A&E experiencing a mental health crisis within an hour. Since ending the four-hour target was first mooted it has raised fears that it could lead to patients being left untreated for hours, and concern that the move might be motivated by political expediency rather than patient safety. NHS England, however, says it will ensure faster life-saving treatment for those with the most critical conditions, such as heart attacks, sepsis, strokes and severe asthma attacks. Labour introduced the measure in 2004, stipulating that hospitals had to treat 98% of A&E patients within four hours, before the coalition government reduced the target to 95% in 2010. It has not been met nationally since July 2015. And one of Public Health England’s advisers called for the rules to be redrawn - with advertisements for fatty and sugary foods banned entirely if children were found to be being exposed to them. The call came as research from the University of Liverpool found three-quarters of under 16s are being exposed to such adverts on social media - despite rules which are supposed to protect them. A new report by the WHO today warns that watchdogs are failing to keep pace with sophisticated marketing techniques used to promote junk foods to ever younger markets. It warns of “unequivocal evidence” that exposure to such products is fuelling a global obesity crisis. But Nick Sheron, a clinical adviser to PHE, said these rules did not go far enough - calling for a ban on such adverts if children were found to be being exposed to them. A damning report has warned that the increasing use of private ambulances is leading to examples of poor care, including a dialysis patient left to wander the streets. Private ambulances are being used by the NHS more and more to transport patients to appointments and hospital, and to respond to emergency 999 calls. But the Care Quality Commission (CQC) said it was concerned about the quality of care, staff training and use of medicines. Inspectors gave a number of examples of poor practice, including one provider who was “based in a hotel room and did not store controlled drugs appropriately, a paramedic who had their drug bag under their bed in a B&B, and morphine books with pages missing, illegible entries and incorrect information”. In another example of poor care, one provider was transporting dialysis patients with no policies in place, no monitoring of transport time, and no monitoring of fluid, nutrition or toilet breaks. For each there are strict targets local services are expected to meet across the UK. But what are the chances of being seen in time where you live? Use our interactive tracker [accessed through the web link above] to find out. Workforce implementation plan chair Dido Harding and national executive lead Julian Hartley said in a letter sent to chief executives yesterday that they would look to devolve more responsibility for workforce issues to sustainability and transformation partnerships and integrated care systems. There will also be a review of how national bodies regulate trusts, with the letter making clear positive leadership in the NHS was not “consistently demonstrated across the system in national bodies, providers or commissioners” and there was a need to acknowledge this and “improve our leadership culture and capacity”. The research found that the funding situation has become so precarious that six of England’s smallest and most remote hospital trusts now account for nearly a quarter of the £1bn NHS provider deficit. On average, at small remote hospitals just 84 per cent of patients were treated in Accident and Emergency within four hours, compared with 90 per cent of those in other trusts, the analysis found. Just 79 per cent of those needing treatment began it within 18 weeks, compared with 85 per cent of those elsewhere. The number of days lost to bedblocking was far higher in remote small hospitals, the analysis found, with 118 per 1,000 admissions, compared with 81 per 1,000 admissions in other trusts. And their average deficit was four times that of other trusts, the study found. 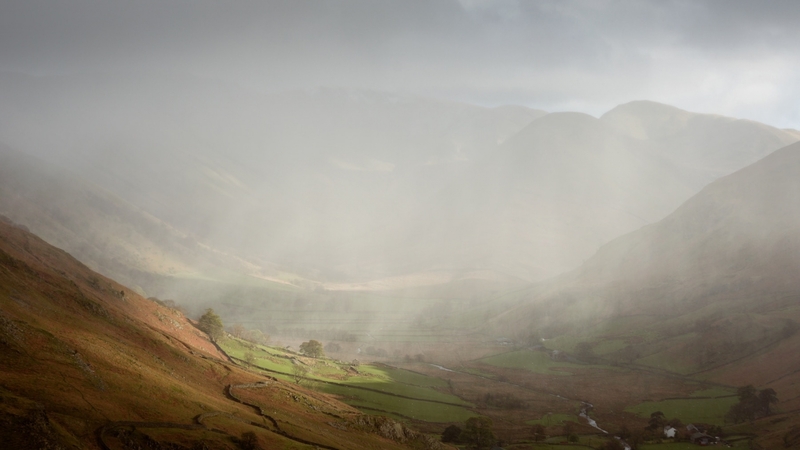 Researchers said NHS trusts in rural areas were facing cost pressures, which were not properly compensated. 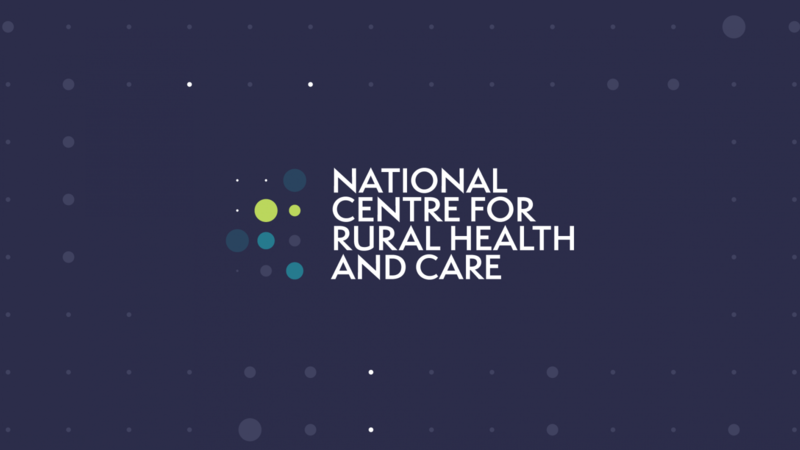 This included difficulties recruiting staff, meaning higher reliance on costly agency staff, the study commissioned by the National Centre for Rural Health and Care found.